Delightfully cool and sugary sweet, your patrons will love this Reading Soda Works 12 oz. dutch sampler flavors with their meals. 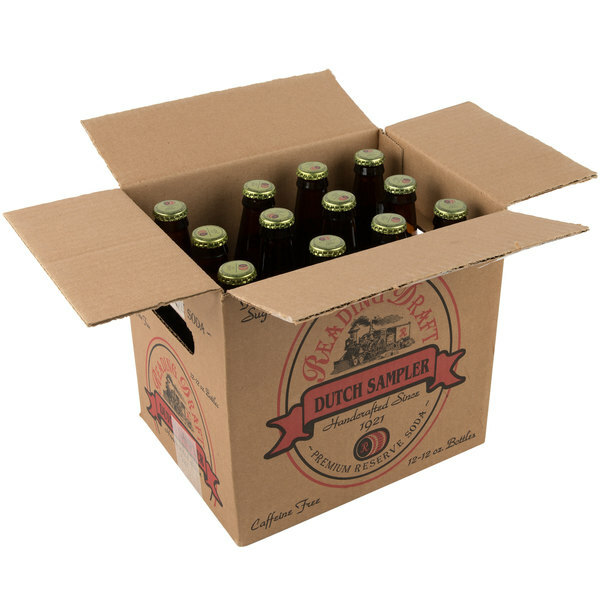 This dutch sampler includes sarsaparilla, white birch, birch beer, and root beer. 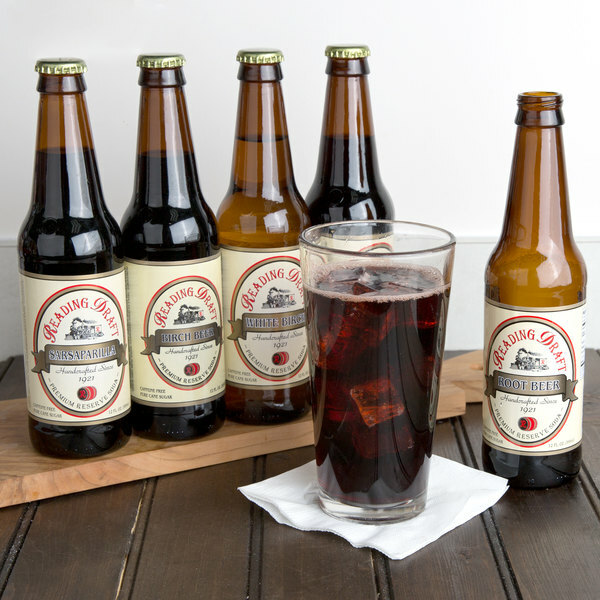 Each of these sodas contains a tantalizing blend of rich flavors and spices. Additionally, anyone of these sodas could be used to make creamy, indulgent floats when poured over ice cream! 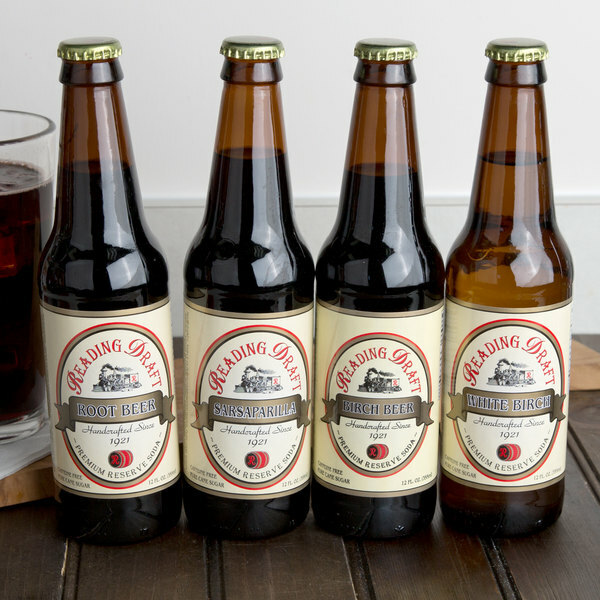 Additionally, this dutch sampler comes in a dark glass bottle for a classic, old fashioned look. Reading Soda Works has been hand crafting soda since 1921. Each and every soda they produce is caffeine and gluten free. Additionally, these sodas are made with pure cane sugar and natural ingredients for the best taste. Prior to bottling, the soda is triple filtered and undergoes a slow carbonation process. This helps ensure that the carbonation lasts longer than other sodas. Give your patrons a refreshing, specialty soda that's sure to please! 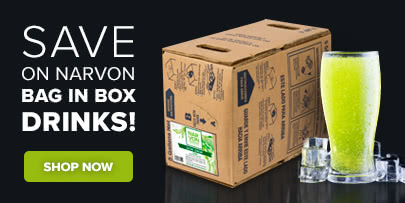 This makes such a great gift! I love the packaging and the old school labels. My favorite in the sampler is the sarsaparilla. So good! The Reading soda work sampler is awesome and gives you a chance to try all the great flavors of the company. They are well packaged and all tastes great. Makes a great gift for soda lovers. Reading Sodas are the best! Would even rank it a little better than another major brand. 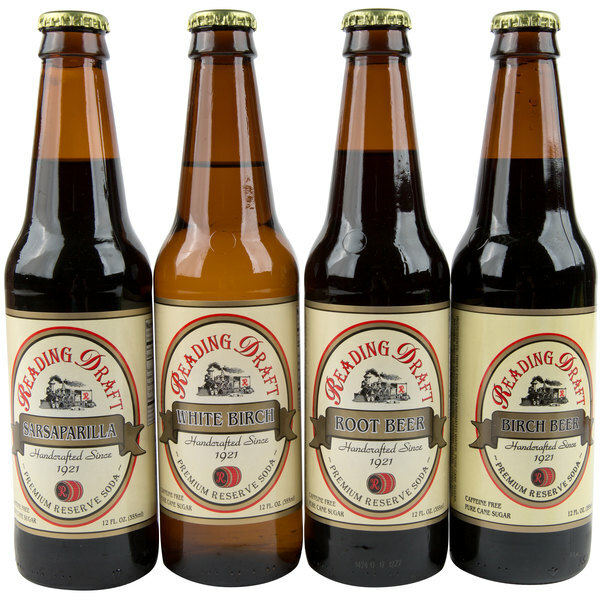 Flavors of the birch beer and root beer are favorites. Definitely buying again.